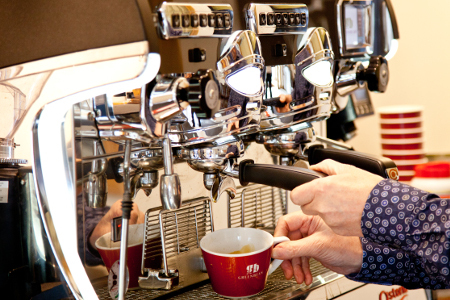 If you truly want the best coffee for your customers or your own table, here is where you will find it. 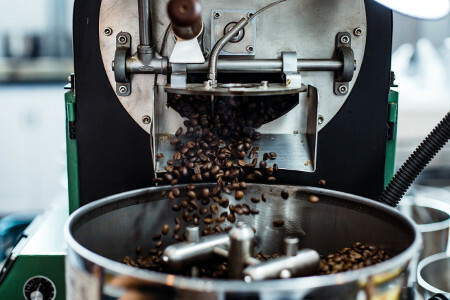 We source and buy the very best beans, hand roast to perfection in small batches and deliver fresh, perfect coffee beans to customers throughout Ireland and Britain. 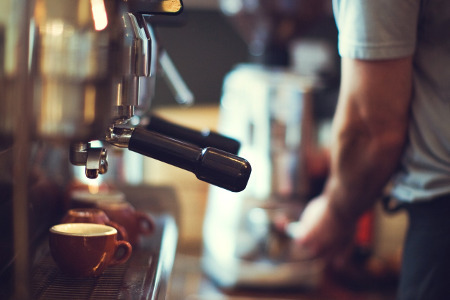 We make the best coffee because we take more time and trouble in roasting and blending the beans, and in coaxing out all their amazing flavours and aromas. Selecting the very best beans available, the absolute cream of the crop, is just a starting position for Greenbean. What happens next is what makes all the difference. We take the time and trouble to roast each variety separately and only then do we blend the beans, with each individual variety at its perfectly roasted best. Virtually every other coffee company blends the various green beans first and then roasts them all together. We know it’s worth taking the extra time and effort because you can taste the difference in every cup of Greenbean coffee, and your customers will taste it too. Tell Me More About Greenbean!